What is Michelle Bachmann talking about? Michelle Bachmann used her Iowa roots to good advantage by formally declaring her candidacy in Waterlooville, Iowa where she was born. 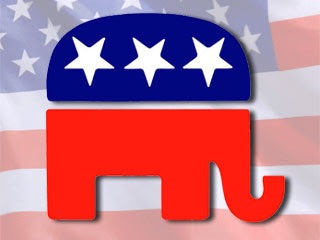 Being the first caucus, Iowa is a key state in the Republican nomination calendar. Bachmann appears to have invented herself as something called a "constitutional conservative". Read the Economist's Democracy in America blog for an attempt to decipher what she means. This is an experiment with a Prezi, a tool for presenting information, video and images in new and interesting ways. 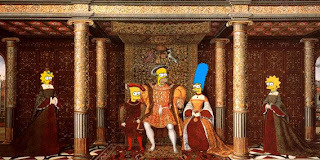 It also includes some useful pictures for Year 7 students studying the Renaissance. There's a Politics Film Night this afternoon in the Common Room. 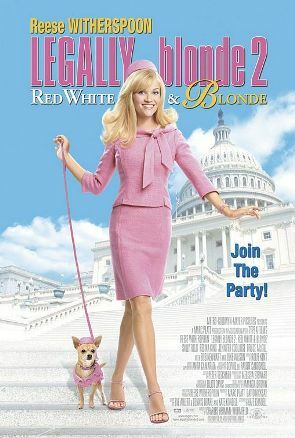 The film will be Legally Blonde 2, which follows Elle Woods' (Reese Witherspoon) attempts to lobby Congress on behalf of her chihuahua. It will be at 3.30 and all Year 12s are welcome to attend. PS: Here are 124 other films set in Washington DC. Let us know if you can recommend any of them! This Tuesday lunchtime several ex-Nonsuch students will be visiting to talk about their experiences at university. The girls have studied:- History at Oxford, History and German at Oxford, Law at Oxford, Politics at Sheffield and History at Royal Holloway. Please come along to Room 104 from 1.15 to meet them and ask them questions. PS: Here are articles on why to study history (from LSE) and politics (from the Political Studies Association) at University. 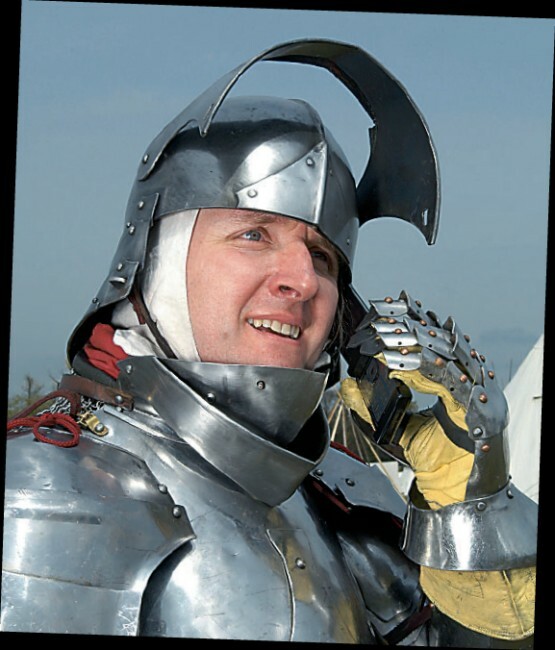 PPS: Here are a whole sequence of podcasts from the Historical Association with advice from students about studying history. How will this work benefit you beyond your degree? Nonsuch HP now has its own QR code. If you have a smart phone with a QR code reading app, you can point it at the code and our blog's home page will load automatically - this should also work from the plasma screens that the our blog is regularly displayed on. If you know of any other interesting codes or uses for them, please let us know. Here is a fascinating article from the Guardian examining the state of design in the Communist USSR. This brings up a stereotype of drab, slightly comical consumer goods like the Zaporozhets car shown above compared to their glamorous Western (particularly American) counterparts. Richard Nixon emphasized this in 1959 when he asked Nikita Khruschev, "Would it not be better to compete in the relative merit of washing machines than in the strength of rockets?" This prickly exchange became known as the "Kitchen Debate". 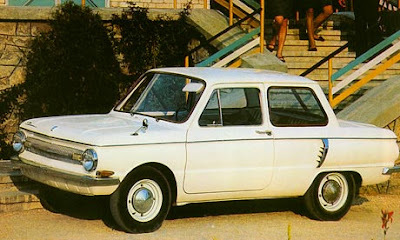 However, although there were many Soviet designs which were clearly knock-offs of their western counterparts, others were genuine classics, such as the Lomo camera and avos shopping bag, with their most impressive features being their simplicity and durability in comparison to the throwaway culture of the west. 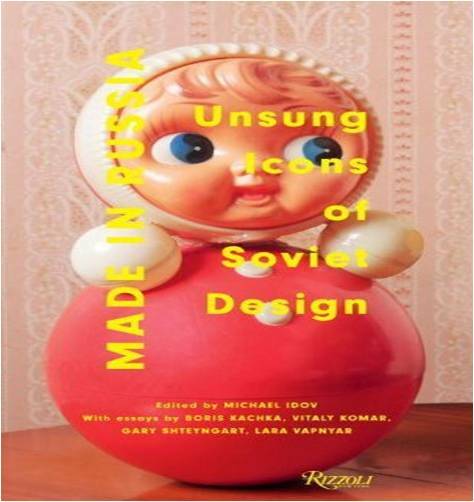 You can read more about Soviet design in Michael Idov's book "Made in Russia: Unsung Icons of Soviet Design" - this is perhaps a subject A2 students can explore further within their extended essay. 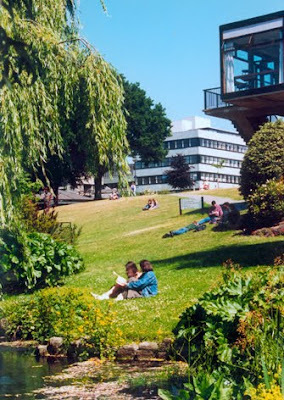 With the preparation for UCAS applications now well under way, see here for advice about additional reading for students considering either Politics or any related subjects at university. 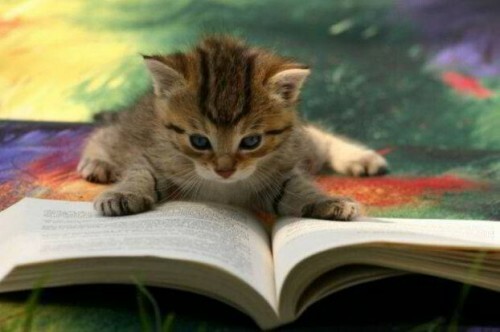 Comments on any books on the list would certainly look good on a UCAS application but remember - if you mention a book on a personal statement make sure you actually read the book!! Keep an eye on this BBC list to see which Republicans have announced their bid for the US Presidency in 2012. The newest contender is Jon Huntsman, the former governor of Utah who has also served as Barack Obama's ambassador to China - this may well be a source of criticism amongst his fellow Republicans. Other interesting contenders include Newt Gingrich, Mitt Romney and Michele Bachmann. Yet to declare her interest though is Sarah Palin. We will see how things develop over the summer. An interesting debate in the BBC News History Magazine on the Kennedys programme regarding historical accuracy. 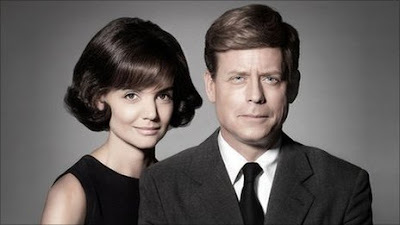 Definitely worth watching, the Kennedys tells the story of John F Kennedy's background and rise to power covering issues such as his relationship with his domineering father and his wife Jackie. It is very controversial in the States and was pulled by many of the major channels, supposedly under pressure from the Kennedy family. 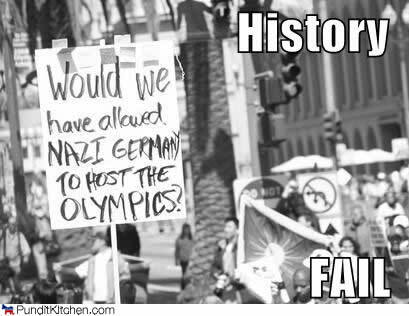 Does it matter that dramas take liberties with history? Would anyone ever watch historical drama if it didn't? How true do you think their interpretation is? Here is the link to the programme on BBCIPlayer and here a link to the Kennedy Home movies - a fascinating glimpse behind the scenes and also a special debate on the Culture Show. Enjoy. Aung San Suu Kyi, the Burmese democracy leader who was put under house arrest for many years by the military government, has secretly recorded two lectures for the BBC. In them she speaks movingly about the price she and her fellow activists have paid for freedom, with many being jailed or even killed by the authorities. "They pretend to be unafraid as they go about their duties and pretend not to see that their comrades are also pretending," she says. "This is courage that has to be renewed consciously from day to day and moment to moment. This is how the battle for freedom has to be fought until such time as we have the right to be free from the fear imposed by brutality and injustice." This insight into her struggle should certainly make us grateful for the freedoms we take for granted in our own country. 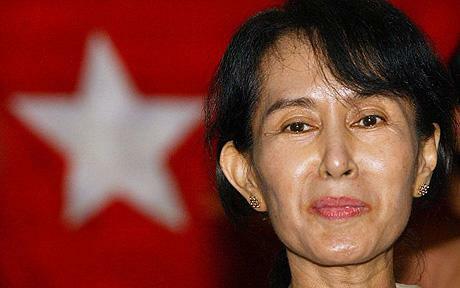 You can read more about her here at the Burma campaign's UK website and in this BBC profile. The lectures will be broadcast on 28 June and 5 July on Radio 4. 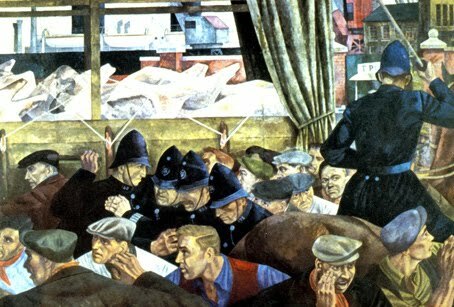 With the threat of industrial action now looming across the country, here is an interesting article from the BBC about the General Strike of 1926. On 4 May 1926, 1.75 million people refused to work, largely in solidarity with 1 million coal miners who had been locked out of work over a dispute over pay. The strikers included transport workers, dock workers, gas, electric, iron and steel workers. The strike took place during an economically difficult decade, shortly after the end of the first world war and during concerns that communism could increase its influence following the successful revolution in Russia. The army were called in to protect food lorries, and fights broke out between strikers and police. Many people became volunteers in order to keep the country moving. 9 days later the TUC called off the strike, to the surprise of many, with few conditions met. Stanley Baldwin, the Prime Minister, introduced the Trades Disputes Act, whic prevented sympathy striking, as a response to this. It was repealed several years later, but was then reintroduced by Mrs Thatcher, and remains in force today. You can read more about the strike here (BBC Bitesize), here (Wikipedia) and here (National Archives) and watch YouTube footage here. Nonsuch HP now has a calendar on the right of the page. 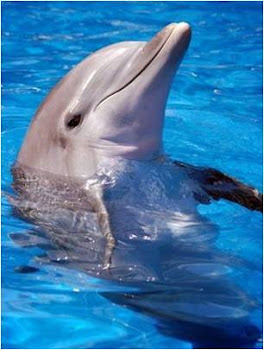 Keep an eye on it for interesting events, and please let us know if you think there is anything that should be added. There seem to be a couple of "issues" with it at the moment - the dates should all be of course in 2011, not 3911 as seems to appear in some browsers! Also, although each event is presented as a link, these links are currently not working. Hopefully Google will sort this out soon. 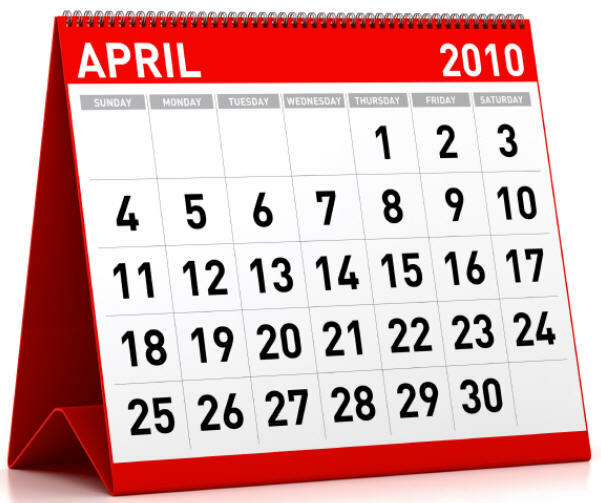 PS: If you would like to know about the history of the calendar, and how we ended up with our system of days, months and years, click here. 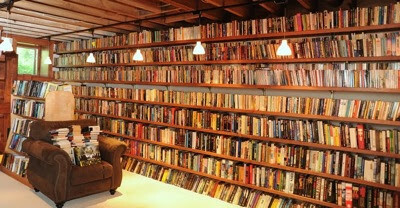 The Guardian has produced a list of what it considers to be the 100 greatest non-fiction books. Lists like this are always going to be subjective, but it is interesting how many historical and political books have made it on to the list, with 11 and 13 books respectively, compared with only one for Mathematics and five for science. This suggests that either the subjects of History and Politics lend themselves more naturally to books that can be considered great literature, or that those consulted for the article were somewhat biased in their favour. What do you think? Here is a contentious American article (picked up by Andrew Sullivan in the Daily Beast) questioning the worth of studying History, believing that anyone with a basic reading comprehension can teach themselves the basics - maybe even through watching documentaries on TV! It goes on to compare the subject with art, which it believes is a "skill which requires careful instruction" and is a "more practical real world subject". What are your thoughts? 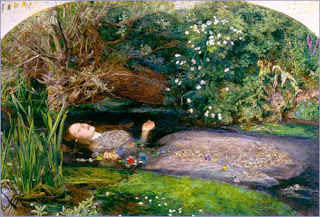 Stephen Gunn, the Tudor Historian, has compiled a list of strange ways that people during the Tudor period died after four years of extensive research of coroners reports from the period. These include being attacked by a bear, accidents involving maypoles and the danger of going near a cesspit whilst drunk. You can read about 10 of them in this BBC article. The deaths are clearly rather unfortunate for the individuals involved, but also give us a window into the lives of "ordinary people" during this period. For example, the accounts of people drowning whilst washing in the river show that cleanliness was important to Tudor people, despite the false stereotypes we have of Queen Elizabeth rarely taking a bath. The maypoles and bears show the variety of popular entertainment available to people. Other sport related deaths were connected to accidents from football, wrestling, bell-ringing and sledgehammer throwing. PS: Many thanks to AC for the telling us about this article! Nonsuch HP has been redesigned so that it is easier to read on your mobile. Please let us know how it looks and if there are any improvements we can make. 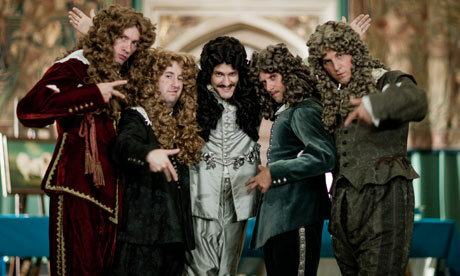 The BBC's Horrible Histories has returned for a third series, to much acclaim from the media. The second series won a British Comedy Award, and there are plans to put it on at primetime with Stephen Fry as its host. This Guardian article examines why it has been so successful - mainly by not underestimating its audience and whether it can be considered as a "proper" history programme? Tristram Hunt, the historian and Labour MP, criticised its "cartoon content", saying "there are more sophisticated, populist ways of getting people involved in history than this." 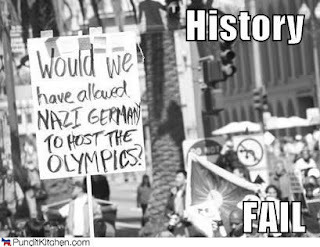 Dan Snow meanwhile agreed that it wasn't a serious look at history, but believed that it gave a good sense of the past and should be praised for "celebrating" history and making it accessible. What do you think? Let us know, and also please pass on any clips that are worth sharing. PS: The picure above is of Charles II as the "King of Bling". We can also recommend this Historical Masterchef sketch, and fans of The Four Georges will be pleased to know that George IV has released his debut solo single. With the A2 Politics exams fast approaching, Year 13 students would benefit from looking here for a very useful article on the tutor2u website about the exam hall strategies.